Consumers are willing to spend more money with companies that provide better customer service, and they will readily switch to another brand when expectations are not met. Implementing even small changes to how you coach your contact center employees can make a big impact on agent performance - and your business outcomes. There are proven characteristics that make an organization ‘irresistible’ to work for and when that’s combined with useful dashboards and meaningful communication, it creates motivated employees. 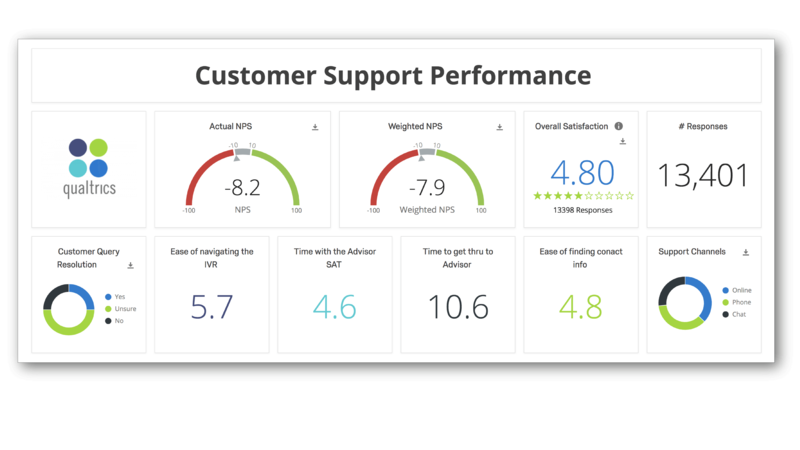 Furthermore, when you measure experience data in addition to operational data, you can create a comprehensive strategy for providing an excellent call center experience.